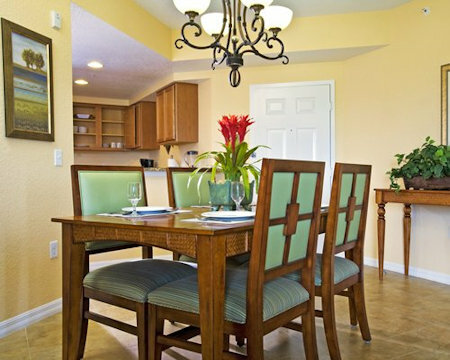 Buy a 7 Night Stay in a 1 Bedroom Suite at Vacation Village at Parkway! 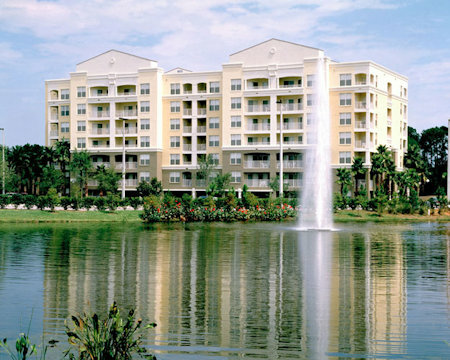 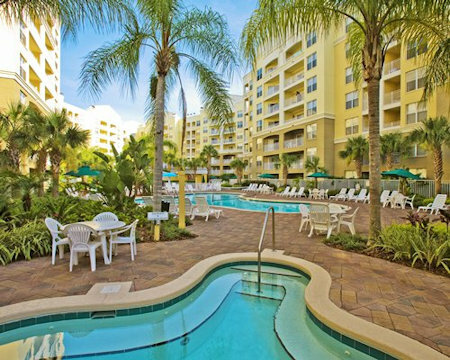 Vacation Village at Parkway ~ Kissimmee, Florida - Buy a 7 Night Stay at Vacation Village at Parkway in a 1 Bedroom Suite! 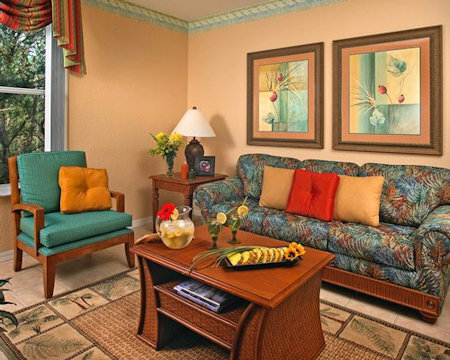 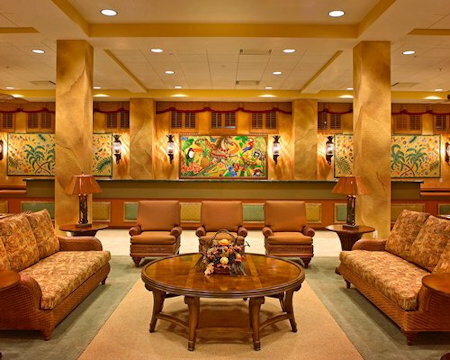 Enjoy a 7 Night Stay in a 1 Bedroom Suite at Vacation Village at Parkway!